Doing something new and truly disruptive is incredibly tough. Unless you really believe in what you are doing and it’s driven by a greater purpose or good then you are unlikely to have the staying power to see it through to product market fit and scale. Airbnb made $200 a week in their first year. 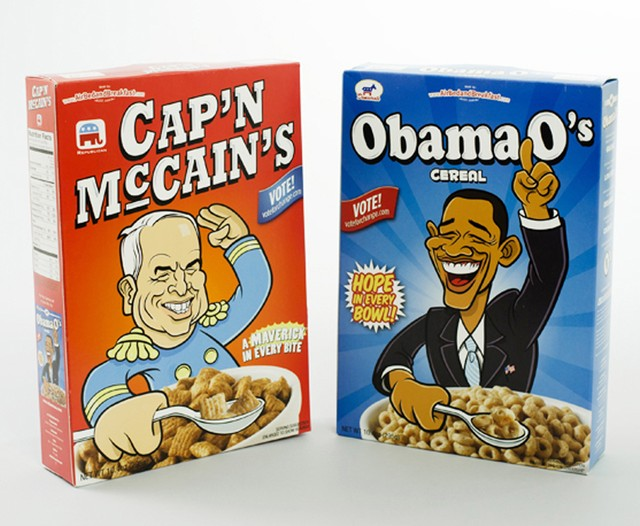 They made their own line of cereal (called Obama O’s) to make ends meet before they eventually broke through to become the US$30B company they are today. Passion flows from purpose, not the other way around. People often say you need to be ‘passionate about your idea’ but unless that passion is met with a healthy dose of purpose, then it is unlikely to sustain you when the going gets tough. Tip: Don’t just get into it for the money alone or because you find the lure of innovation and entrepreneurship intoxicating. Do it because you believe in the impact you’re working towards delivering. Michael Dell once said that “ideas are a commodity but execution of them is not” and getting the right people on the bus is key to execution. You’re unlikely to get far if going it alone or with the wrong team. As Richard Branson says “I hire people smarter than me, empower them with a mission, give them the resources they need to succeed and get the hell out of the way”. Tip: Keeping the wrong people off the bus is just as, if not more important, than getting the right people on it. Be very careful about who you let onto your bus, particularly if it’s a ‘mini bus’ where one person can change the entire dynamic. 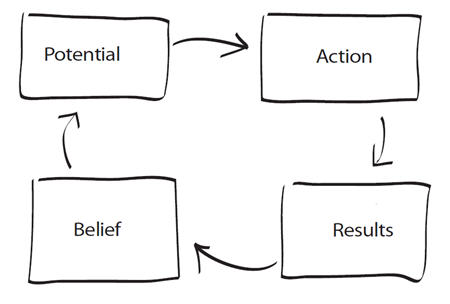 The first habit in Stephen Covey’s classic 7 Habits of Highly Effective People is “be proactive”. It’s all well and good to attend a Tony Robbins event or *insert motivational seminar here* and walk away feeling super enthused with self-belief and confidence levels at an absolute high but what guys like Tony Robbins also talk about is acting on that belief. Less hypothesising inside of the building and getting things perfect. More doing, learning, iterating and moving towards whatever your definition of success is. Tip: One thing that separates success from failure is doing the work even when you can’t be bothered, even when every fiber in your body says no and when the comfort and warmth of your bed seems the better option. 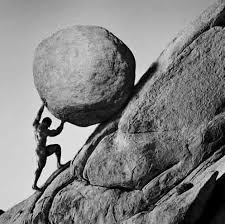 Remind yourself that water cuts through rock not through power but through persistence and that the micro contributions of every day will slowly get you to your goals, even if it feels like you’re standing still. Getting out of bed in the morning is something even Roman emperors struggled with and had to self-talk their way in to.